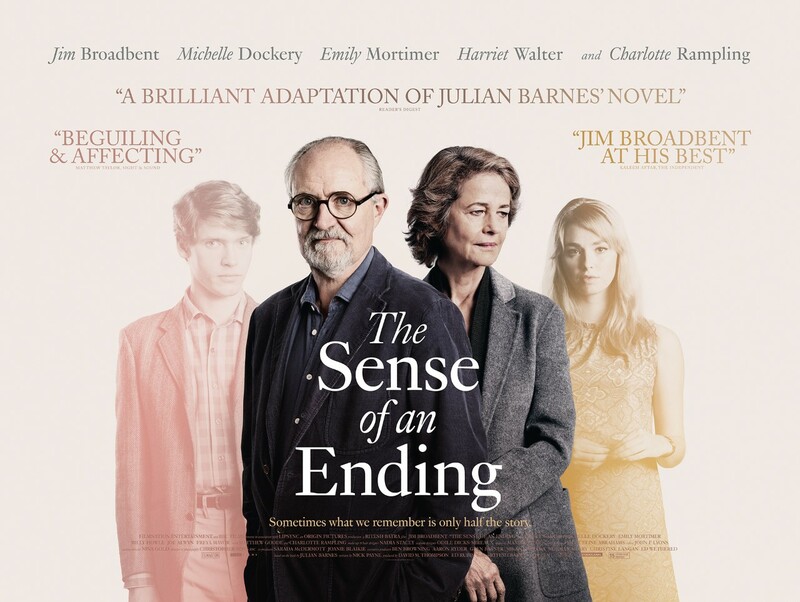 The recent film release of Julian Barnes’ novel, The Sense of an Ending follows divorced and retired Tony Webster (Jim Broadbent), who leads a reclusive and quiet lifestyle. 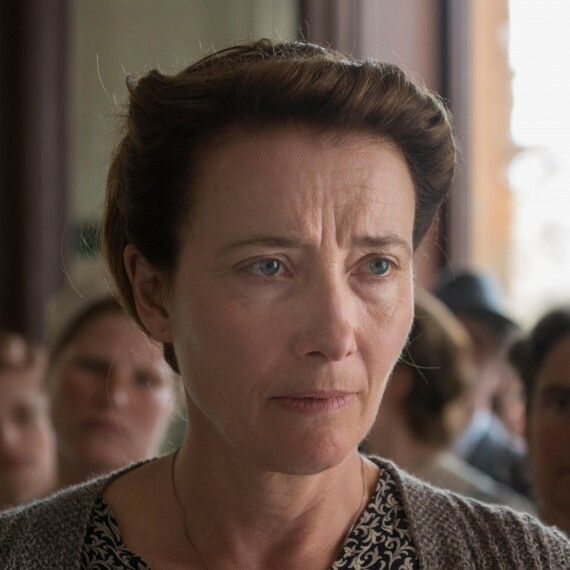 The arrival of a letter disrupts his predictable routine as it explains that the mother of his first love, Veronica, has died and left Tony a diary in her will. This diary was kept by Tony’s best friend, who dated Veronica after she and Tony parted ways. Critics agree that this film is a story about love, loss and re-evaluation. The film provides an important lesson about perspective and taking responsibility for past mistakes. LipSync completed full post-production for the BBC Film and worked closely with director Ritesh Batra to achieve his visions. 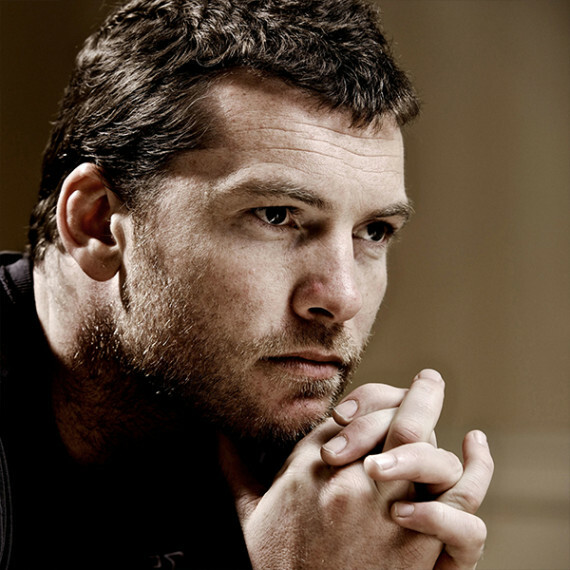 The film takes place in the present day with flashbacks to Tony’s university experiences in the 1960s. With this in mind, Batra wanted LipSync to provide a grade that was real and contemporary while seamlessly bridging the two-story arcs. Jamie Welsh, Colourist at LipSync, says this was achieved “by ensuring the grade did not over-emphasise the past with a strong period look. Instead, we kept the grade as neutral as possible and let the art direction, set design and period wardrobe set the scene”. The film was shot at 3K on the ARRI Alexa with anamorphic lenses. LipSync completed the grade on Filmlight’s Baselight system which allowed the team to work straight from the ARRI raw camera files. This meant LipSync had greater flexibility in terms of workflows as well as access to camera metadata, which was used to adapt the white balance or exposure to suit the grade. Jamie adds “with the ARRI Alexa, we managed to maintain the highest quality picture right through to deliverables”. In addition to the grade, Ritesh asked LipSync to consider a title styling that was simple, timelessly elegant and, most importantly, sympathetic to the film. Howard Watkins, the head of title design for The Sense of an Ending, comments “our inspiration for the typography came from the letters and numerals used on vintage camera equipment. This links perfectly with the film as Tony owns a second-hand camera and repair shop”. LipSync carried out the title work in Adobe After Effects which helped the team to achieve a straight-forward regularity of mechanical fonts. This reflects Tony’s initial neat, organised and predictable life. Howard adds “the discreet sizing and open-spaced tracking of the typography also reflects his minimalist outlook on his daily routine, which is inevitably about to change”. At the beginning of the film, the viewers see pacing credits which is based on the ticking of a clock. This signifies the passing of time since Tony studied at university in 1960. The subtle animation of the credits is reinforced by the slightly defocused camera theme.